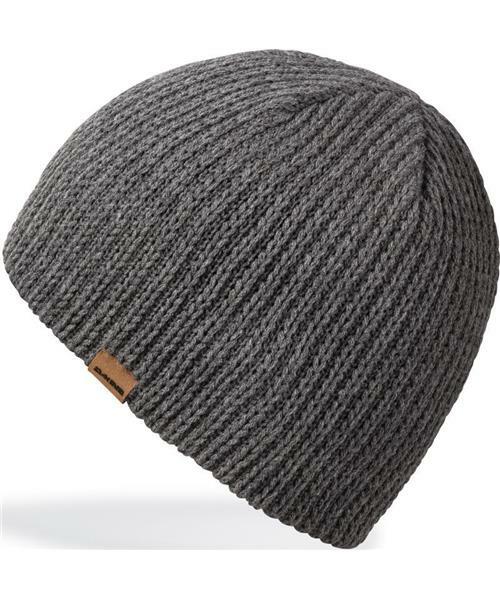 The Wendell beanie owes its coarse vintage look to a truly-heathered acrylic yarn. Color shifts in the yarn create natural color variations in the rib knit construction, and the foldover logo tag and classic fit add to the throwback look. It's a solid everyday beanie you can wear skiing or snowboarding at the mountain, or walking through the snowy streets of town.